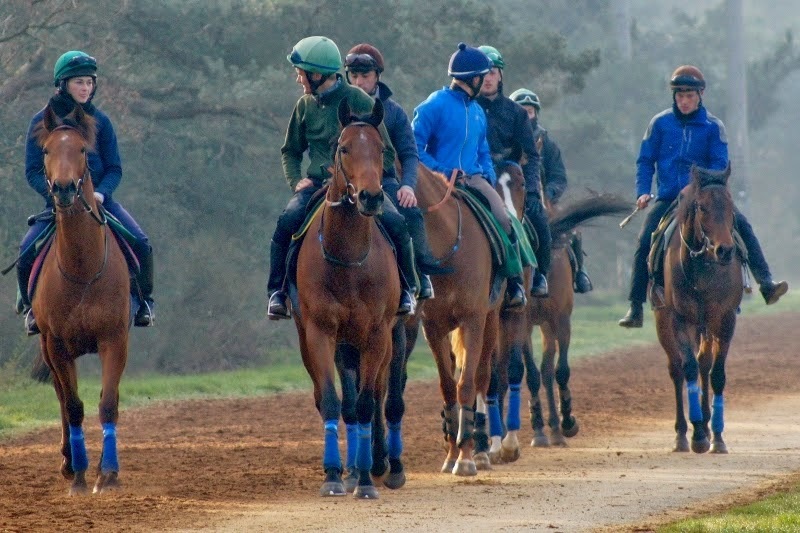 Think about Godolphin's horse racing empire in the UK. Who comes to mind? 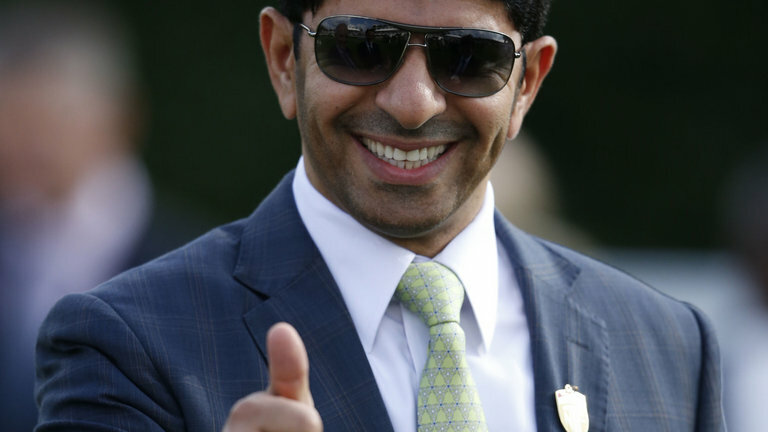 Saeed bin Suroor has been part of the furniture. He took out his trainer licence in 1993. One year later, he was appointed as the trainer for Sheikh Mohammed. In those years, he has been crowned British Champion Trainer on four occasions. 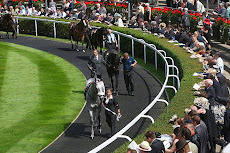 The infamous incidents of Mahmood Al Zarooni and doping of 11 horses back in 2013 brought scandal to the ranks as he admitting being in breach of the rules of racing for the use of anabolic steroids. In many ways, the fortunes of bin Suroor may have improved but with the announcement of Charlie Appleby taking up the reigns in 2013. The selection process especially over 2015 - 2017 saw Saeed bin Suroor become the poor relation. Certainly, the two-year-olds were very thin on the ground and limited compared with those of Appleby who made hay while the sun shined. This year's two-year-olds, above, have been a mixed bag but the likes of Burj, Dubai Legacy, Royal Marine & Royal Meeting are worthy of note. I particularly respect the chances of Royal Marine for being a very classy prospect. This April foal is a son of Raven's Pass out of a once-raced mare. This American-bred was fancied to go well on debut at Newmarket when priced 9/4 but disappointed. THat race revealed another smart horse in the shape of Jash, trained by Simon Crisford, who was beaten by just half a length when runner-up at Newmarket when competing in the Judmonte Middle Park Stakes (Group 1). Interestingly, Royal Marine was markedly weak in the betting when at Doncaster. He started at 11/2 but layers had got it wrong as the colt travelled well and surged clear of the field to win by an impressive when winning by two-and-a-quarter lengths. The form of that race has been franked with the second scoring with ease next start. 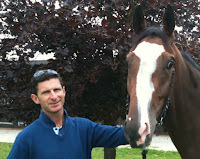 Note: Royal Marine went on to win at Group 1 Longchamp, France. 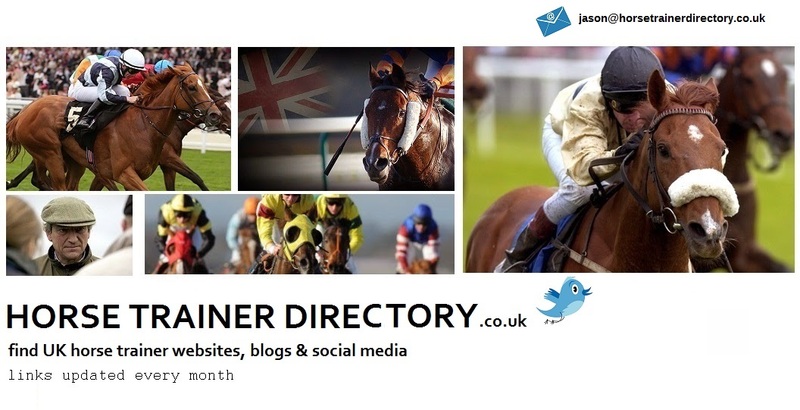 There will be plenty more winners coming this season and Saeed bin Suroor will be hoping that one or two are prospects for the Guineas meeting if not the Epsom Derby. Perhaps that will be wishful think. Time will tell. However, one thing we know, Godolphin seem to be giving their original star talent the respect he deserves after a few lean years.